‘Whoah!’ is what you’ll be saying if you choose one of these elevated stays for your next getaway. So, come and take R&R right up to the edge with TravelGround ─ we too like to live dangerously! Perched on the coastal cliffs at Tsitsikamma, Bishops Cove offers a unique stay for the entire family. 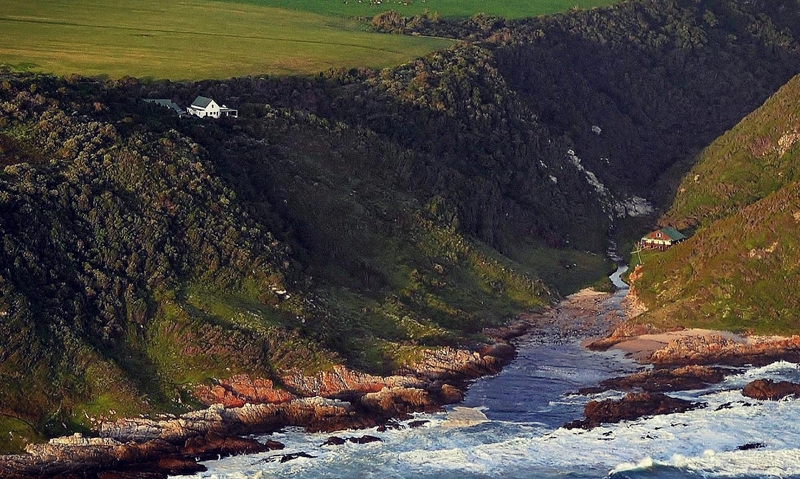 These self-catering houses are flanked by indigenous forest on the one side and rugged coastline on the other. It also offers access to a pristine private beach. At Bishops Cove your family could have one of South Africa’s most beautiful destinations all to themselves! 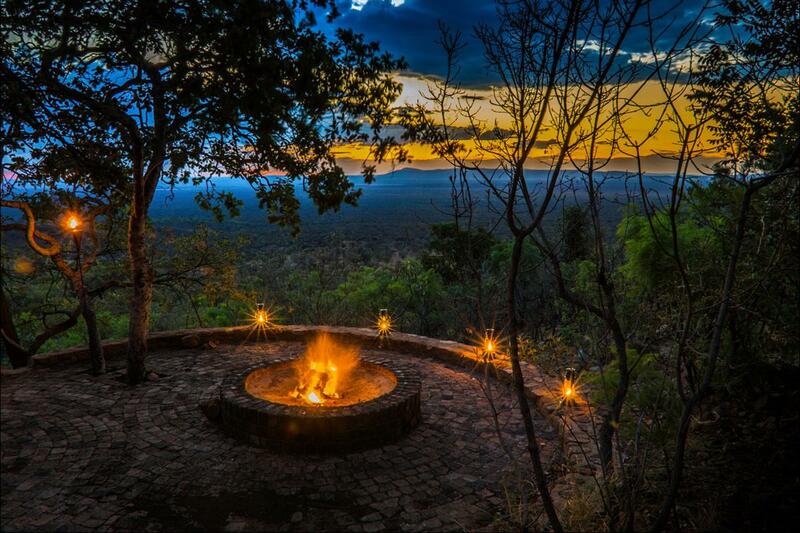 Letlapa Pula offers a luxurious break from everyday life in the heart of the Bushveld, just two hours from Pretoria. Here you’ll be surrounded by lush vegetation and an array of game-viewing trails to soothe your city-weary soul. This spacious lodge offers a private retreat for a family or a group of friends in the breathtaking Mabalingwe Nature Reserve. 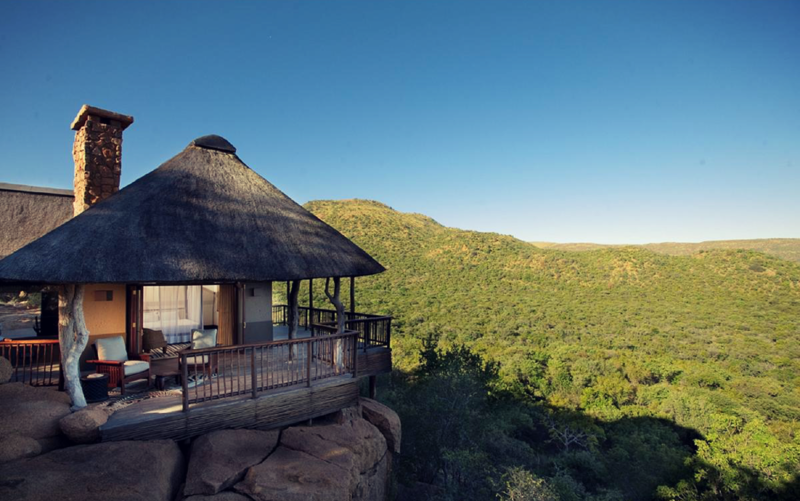 Come and enjoy the rolling hills and rich wildlife, get up close with nature by taking an outside shower, or braai under the stars at the edge of the bush! 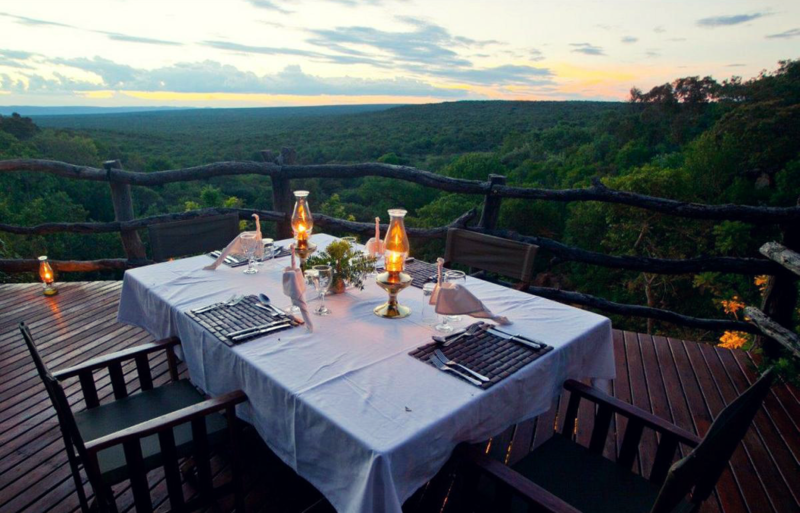 Be thrilled by panoramic views of the Waterberg region at this all-inclusive lodge. Ant’s Hill is a dreamy getaway perched on a cliff and offers lavish accommodation for discerning travellers and couples alike. 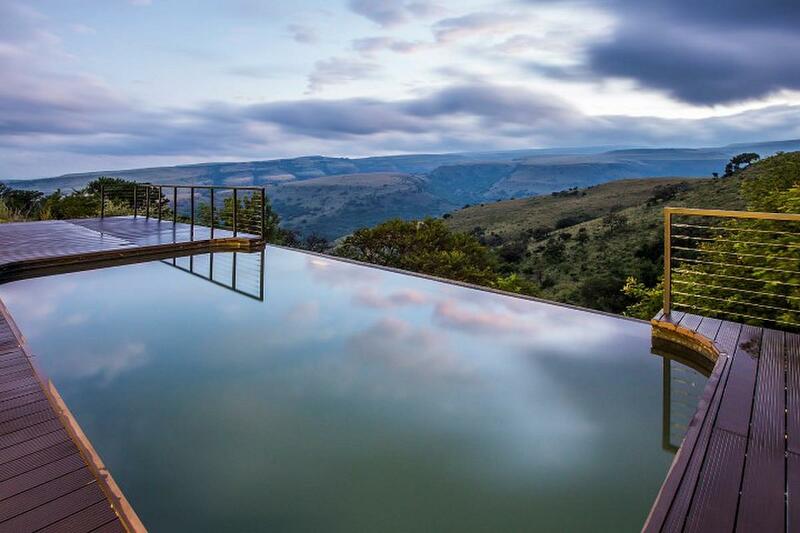 Nestled in the Mpumalanga mountains at 1 600 metres above sea level, this luxury lodge boasts spectacular vistas, not to mention gorgeous facilities and all-inclusive packages for the perfect stay. So, bring your special person or the entire family for an unforgettable stay on high. These timber cottages are the perfect solution to that romantic escape you’ve been looking for. 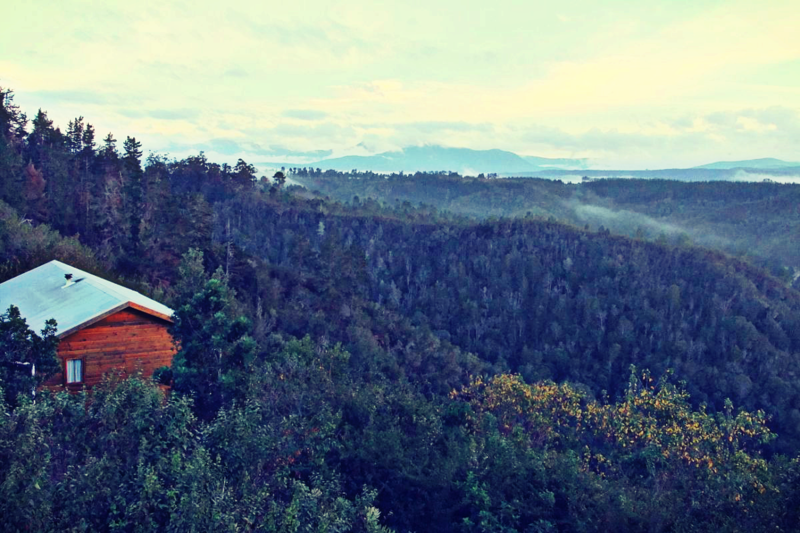 Jutting out of the hillside overlooking the forested valley at Rheenendal and the Outeniqua Mountains, Cliffhanger Cottages is the best place to get high on romance! 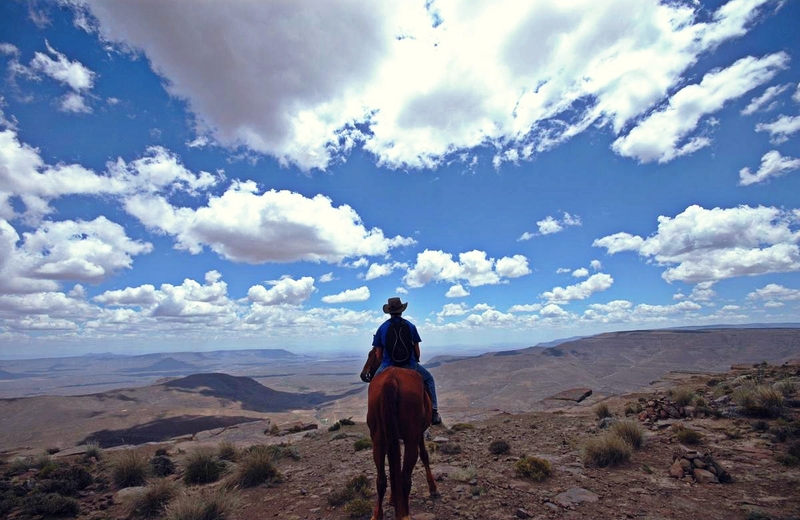 Situated at the top of the Roggeveld escarpment, Blesfontein offers panoramic views of the Karoo. The rustic self-catering units on this Northern Cape farm are the ultimate in peace and quiet. And if you’d like to get out and about, there is game-viewing on horseback, swimming in the farm dam, occasional snowfall during winter and glorious splashes of Namaqualand flowers during spring to enjoy. 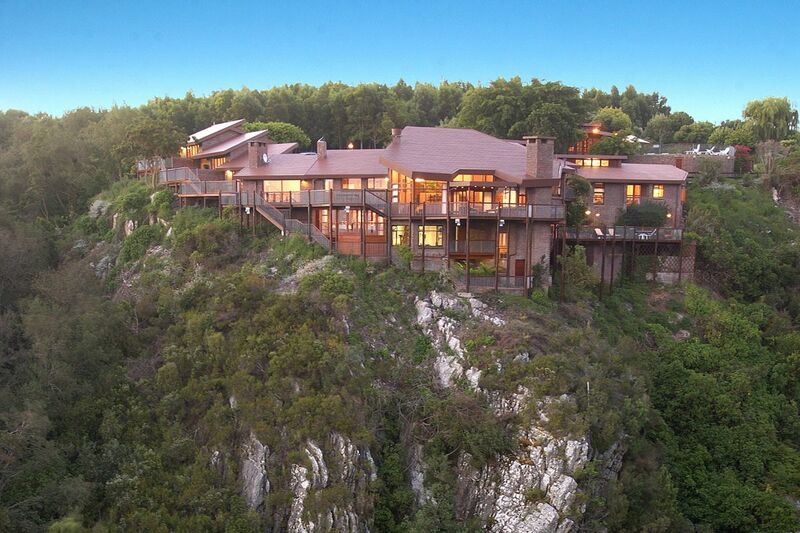 Tanamera offers luxurious accommodation with spectacular views of the Sabie River valley. Come and enjoy the personal touches, attention to detail and sweeping views of the Lowveld forest at this small 4-star lodge. 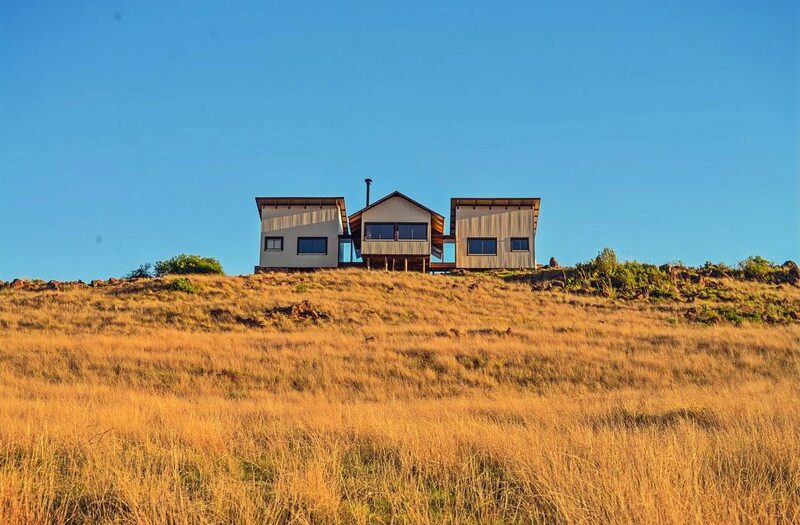 Located on a scenic 140 hectare farm on the outskirts of Dullstroom, this self-catering house boasts picturesque views and absolute comfort for the whole family. Explore the blue gum forest, stroll along the Crocodile River and try your hand at fly-fishing on the premises — you can even bring Fluffy along if you’d like! 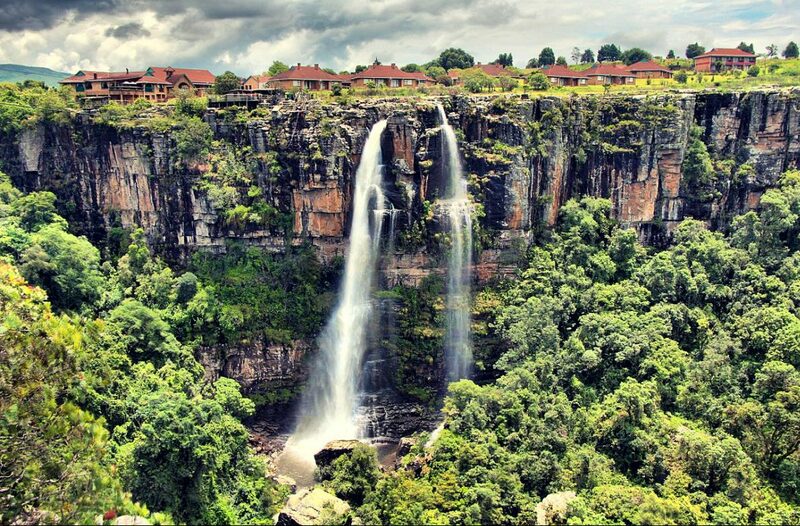 Location is everything at this family lodge perched right above the Graskop Gorge Falls. With it’s budget prices and on-site restaurant, Mogodi is the ideal base from which to explore the splendour along the Panorama Route. 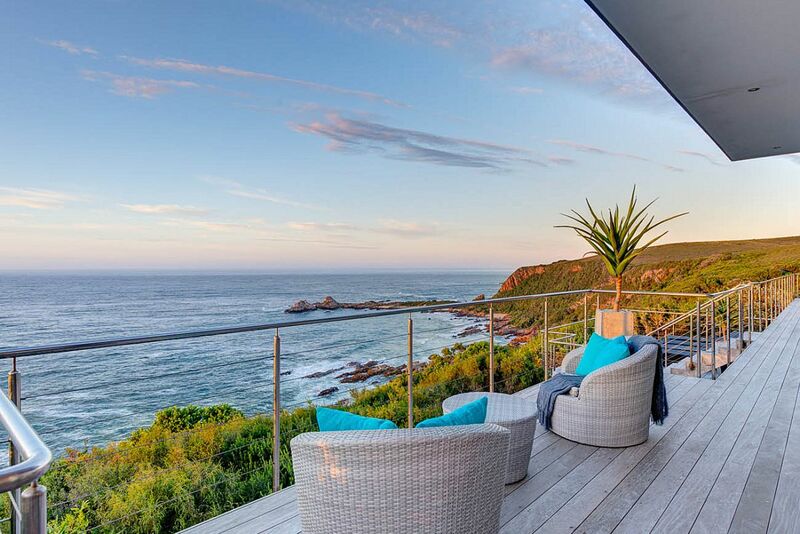 This guest house has a one in a million location, nestled between lush fynbos right on the cliffs overlooking the Indian Ocean. Since it is situated on a luxury golf estate, peace and tranquility is assured and guests can attempt an adventurous walk down to the small sandy cove with its bizarre rock structures for the ultimate in private swim! 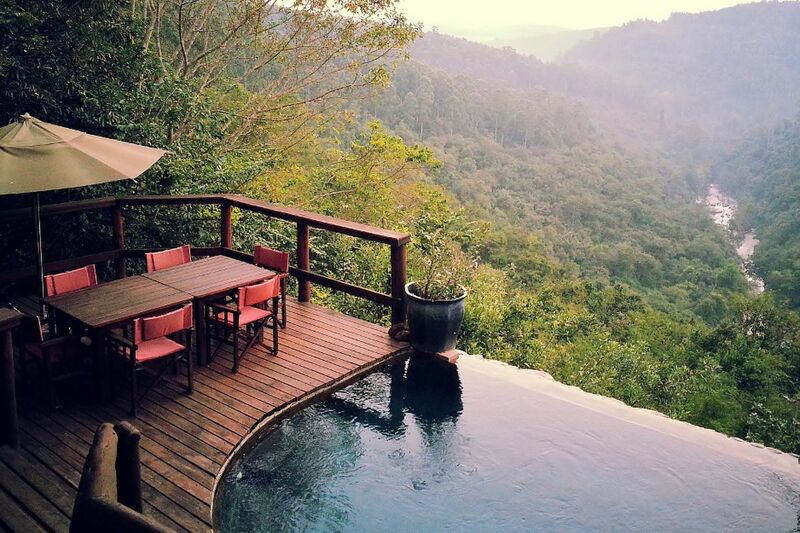 Located above the Sanddrift River Gorge waterfall, this magnificent lodge offers stunning views of the Indian Ocean. With everything from a wine cellar to a Jacuzzi overlooking the river, The Fernery is a luxury lodge fit for royalty. 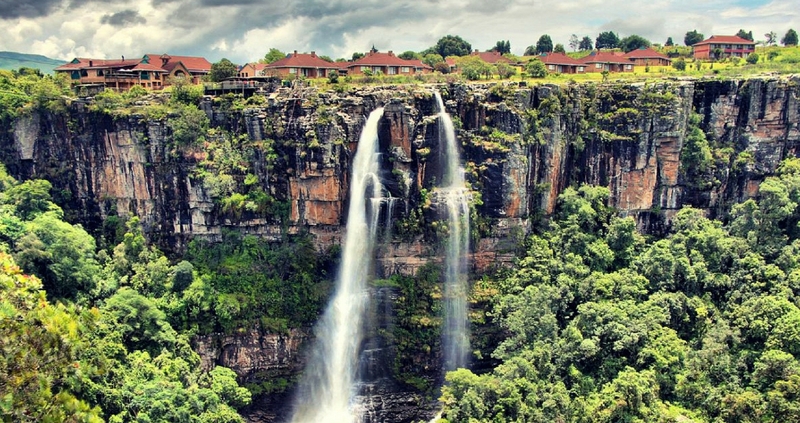 Whether you’re a daredevil or just looking for a tranquil place to gain some perspective, you’ll definitely be on top of the world at these perched stays!